I like it. 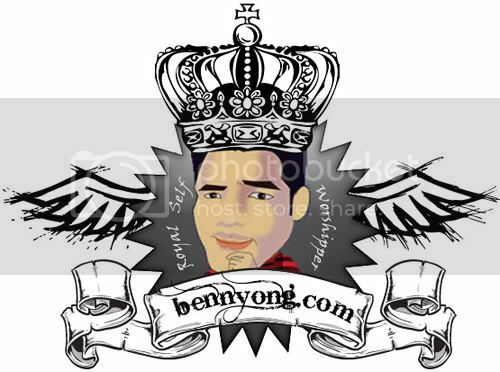 But maybe you should remove the curvy lines on bennyong.com. Keep it clean. Other than that, I think its nice.